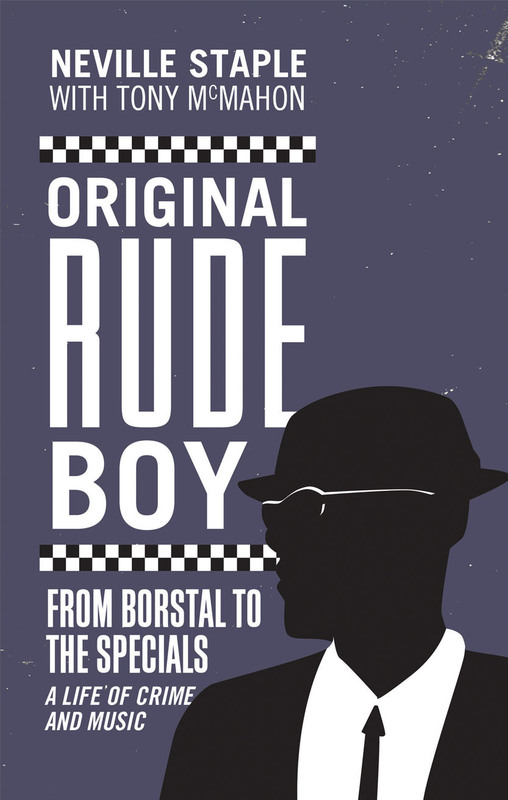 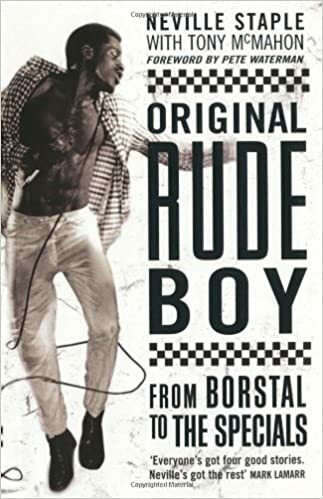 Having worked with Neville Staple on his biography – Original Rude Boy – it was time to take it out on the road. 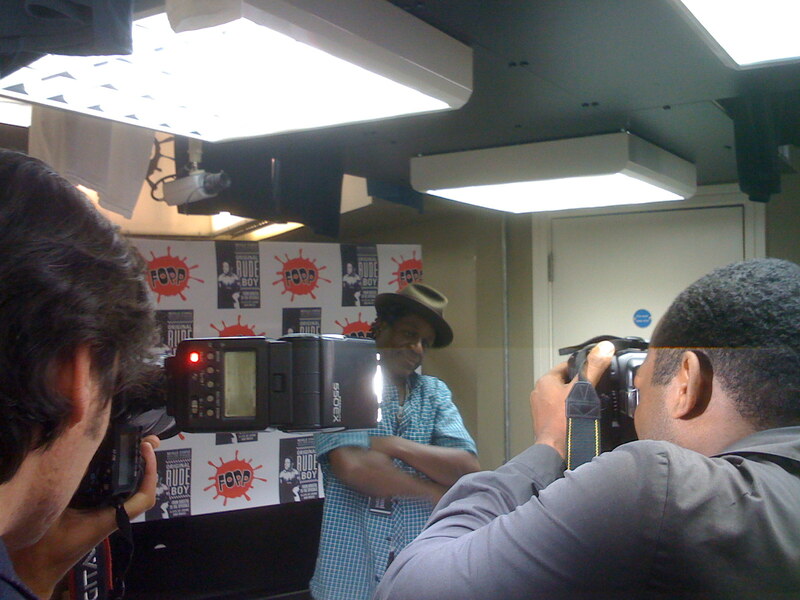 Nev did a whole series of book signings around 2009 and since, which proved to be very popular. 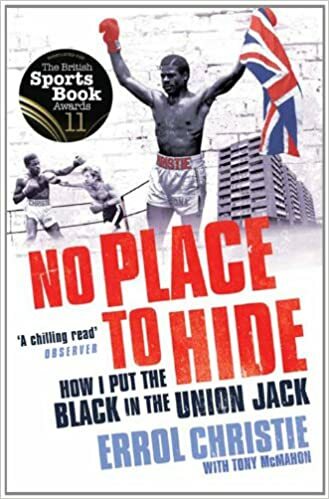 Seem to recall that at Fopp near Soho, London – Danny Boyle showed up….which was a bit unexpected.